However, add incentives and that number soars, finds an Ernst & Young survey released at HIMSS18. Patients and physicians both are ready to engage with one another using digital tools, according to a new Ernst & Young national survey released at HIMSS18 this week. The survey found 54 percent of consumers said they are comfortable contacting their physician digitally and further expressed interest in using technology such as at-home diagnostic testing (36 percent), using a smartphone or connected device for information sharing (33 percent) and video consultations (21 percent). There is widespread agreement among physicians that digital technologies and data sharing will contribute effectively to the overall well-being of the population, the survey found. 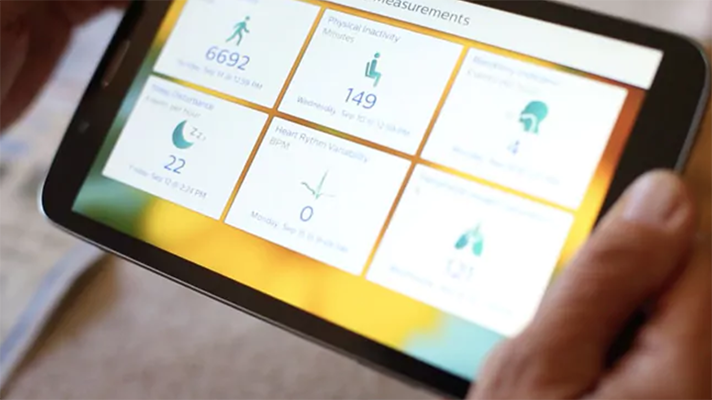 And 83 percent of physicians believe that increased patient-generated data from connected devices would benefit the overall quality of care and enable more personalized care plans. Further, 66 percent of physicians said that increased use of digital technologies would reduce the burden on the healthcare system and its associated costs, and 64 percent think it would help reduce the burden on doctors and nurses and have a positive impact on the critical issue of burnout, the survey said. Creating incentives for data sharing is a critical piece of the puzzle, the survey discovered. While only 26 percent of consumers are interested in sharing lifestyle information with their physician, those numbers make a big jump when you add in incentives. Consumers said that reduced waiting times (61 percent) and cost savings (55 percent) provided the biggest incentives to increase digital engagement with their physicians. What’s more, despite hesitation in sharing dietary and exercise information, 26 percent of consumers indicated that the ability to receive tailored diet and exercise plans would also encourage engagement with digital technology, the survey found. To find success in this landscape, the industry needs more interoperable data that is source agnostic, the right analytic tools, and a focus on consumer-centric designs, she added. The consumer portion of the survey polled 2,455 U.S. consumers aged 18 and older nationwide. The physician portion of the survey polled 347 physicians nationwide.